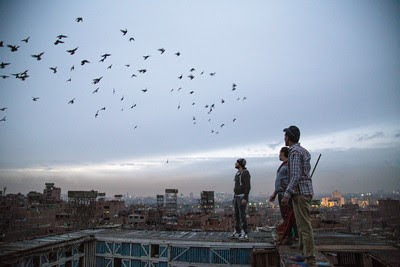 The Black Maria Film Festival returns to Princeton University’s Lewis Center for the Arts with a screening of five more films from the 2019 tour on Friday, April 5 at 7:30 p.m. at the James Stewart Film Theater at 185 Nassau Street. The short documentary, experimental, narrative, and animated films, introduced by Festival Director Jane Steuerwald, focus on the human experience and issues of global importance and are by filmmakers from Germany, the U.S., the United Kingdom, Mexico, and Greece. 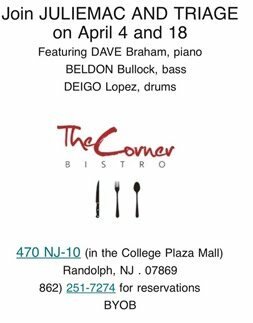 The event is free and open to the public; no tickets are required. Free parking is available in University Lot #10 off William Street, behind 185 Nassau. 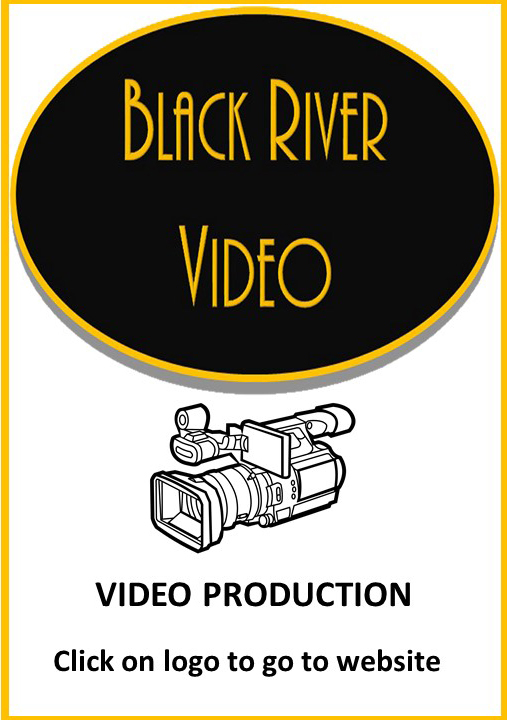 For 38 years the Black Maria Film Festival has been celebrating creativity and innovation in the moving-image arts. 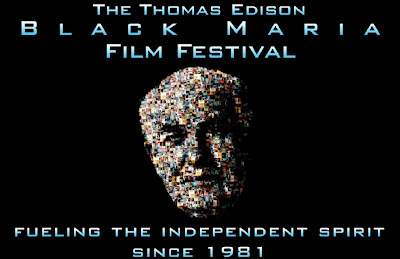 The festival was founded in 1981 as a tribute to Thomas Edison’s development of the motion picture at his West Orange laboratory, dubbed the “Black Maria” film studio, the first in the world. The studio received its name from Edison’s employees who thought the studio’s boxy shape and black tar paper covering resembled the so-called “black maria” police paddy wagons. An annual juried competition of short works in all genres, the festival is a project of the Thomas Edison Media Arts Consortium, which also showcases the New Jersey Young Filmmakers Festival and the Global Insights Collection, an archive of films focusing on the environment, people with disabilities, international issues, and films with themes of social justice. For the 2019 festival, the organization has partnered with the Lewis Center for the Arts at Princeton University. A premiere screening kicking off the 38th annual tour held at Princeton in February drew a standing-room-only audience and many requests to bring more films from the festival to campus. Koka, the Butcher, a documentary film by Bence Máté and Florian Schewe of Berlin, Germany (photo below). Koka is a highly respected figure in the pigeon battling scene in Cairo, Egypt. His life revolves around his pigeons. Each year whole areas clash in contests to release and capture each other’s birds. As the face-off between warring factions unfolds, 30-year-old Koka faces unbearable social pressure to leave “pigeoneering” behind, so he can settle down and marry. A race against time begins in a peculiar world where pigeons are the foremost source of martial spirit and pride. Dawn, a narrative film by Jorn Threlfall of London, takes place in New Mexico in July of 1945 when the paths of an old farmer and a young Navajo boy cross. The world will never be the same after this night. I’d Never Bother Another Chicken Again, an experimental film by Helen Cho Anthos of Reseda, California, in which a man relives an intense childhood memory, illuminating his greatest regret. Familiar Tale, a documentary film by Sumie Garcia & Santiago De la Paz of Mexico City. Yukio Saeki arrived in Mexico from his native Japan in 1955. 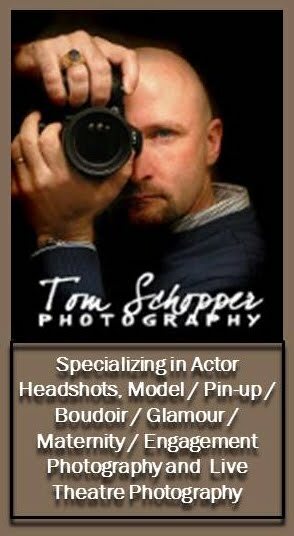 He opened a photography store in the Santa Maria la Ribera neighborhood in Mexico City, which he named FotoSaeki. At 83 years old, he recalls life in Mexico, family, relationships with his Mexican customers, and remembers the echo of a hot Monday morning in Japan, as he walked across a field toward the ocean as an atomic bomb fell in his homeland. Inverse, an animated film by Ioanna Tsinividi and Harold Herbert of Athens, Greece. Agastrophos, a Trojan hero, now a marble statue trapped on a tiny island, is focused on an upside-down beetle; its legs and arms are grasping the air in an attempt to flip over and save itself. If Agastrophos could simply give it a helping flick, it would “inverse” its destiny and find a second chance at life. Black Maria received more than 400 submissions for the 2019 Festival tour from every continent around the globe except Antarctica. Following an extensive pre-screening by experts in the field of film curation, media studies and production, the highly regarded Festival jurors, Margaret Parsons, Head Curator of Film at the National Gallery of Art in Washington, DC, and Henry Baker, Emmy Award-winning filmmaker and former director of Synapse Video Center, chose 55 films for the 2019 collection and awarded the top prizes. The Festival is traveling to more than 50 museums, cultural centers, colleges, and universities throughout the United States and abroad during 2019. Venues interested in scheduling a screening should contact Festival Director Jane Steuerwald at jane@blackmariafilmfestival.org. The Festival offers programming options ranging from a custom-curated program presented by the host site, to an in-person film presentation by the Festival director, including a Q & A and dialog with the audience. 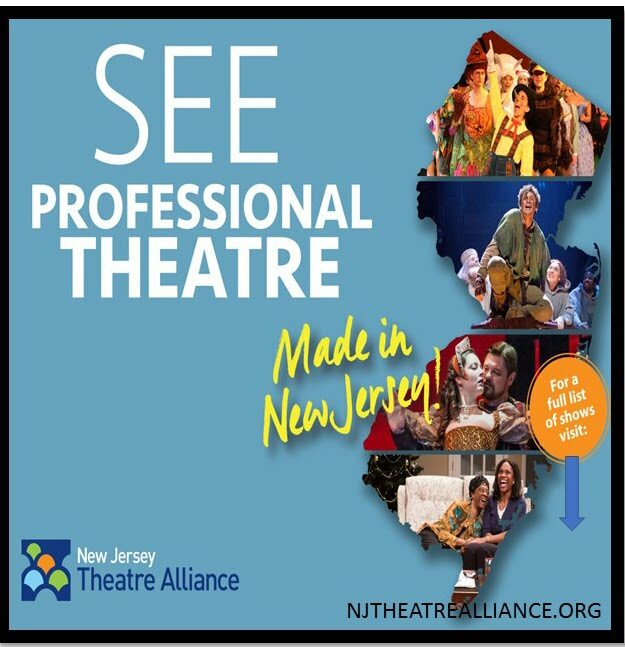 In addition to the support provided for the 2019 tour by the Lewis Center, the Black Maria Film Festival receives generous support from New Jersey State Council on the Arts; the Hudson County Office of Cultural and Heritage Affairs and Tourism; the Edison Foundations; the Hoboken Historical Museum; WithumSmith+Brown; Lowenstein Sandler, LLP; Adobe Systems, Inc.; and Microsoft through TechSoup.org. 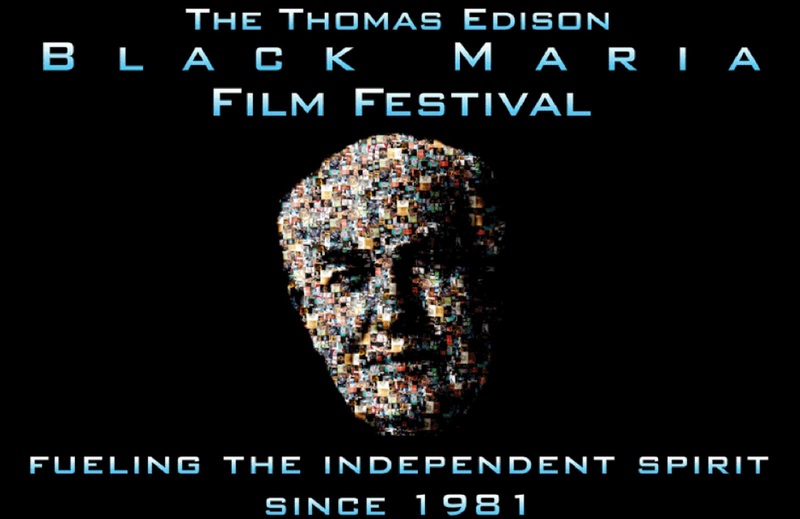 To learn more about the Black Maria Film Festival and Thomas Edison Media Arts Consortium, visit blackmariafilmfestival.org. To learn more about the Lewis Center for the Arts, the screening, and the more than 100 public performances, exhibitions, readings, screenings, concerts and lectures presented each year, most of them free, visit arts.princeton.edu. Cosi fan tutte vdeo trailer! 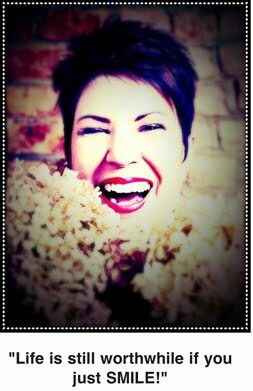 Mile Square Theatre presents Bunnicula.